Life in Motion was created to raise awareness for children with special needs, who are unable to live a fulfilled life due to their physical limitations. This unique project was organized as part of a greater program called “I Want to Walk”, which was created to help orphaned children obtain their dream of walking. For some children this means physically being able to walk, while for others “walking” also means being able to leave the orphanage and achieve their goals. 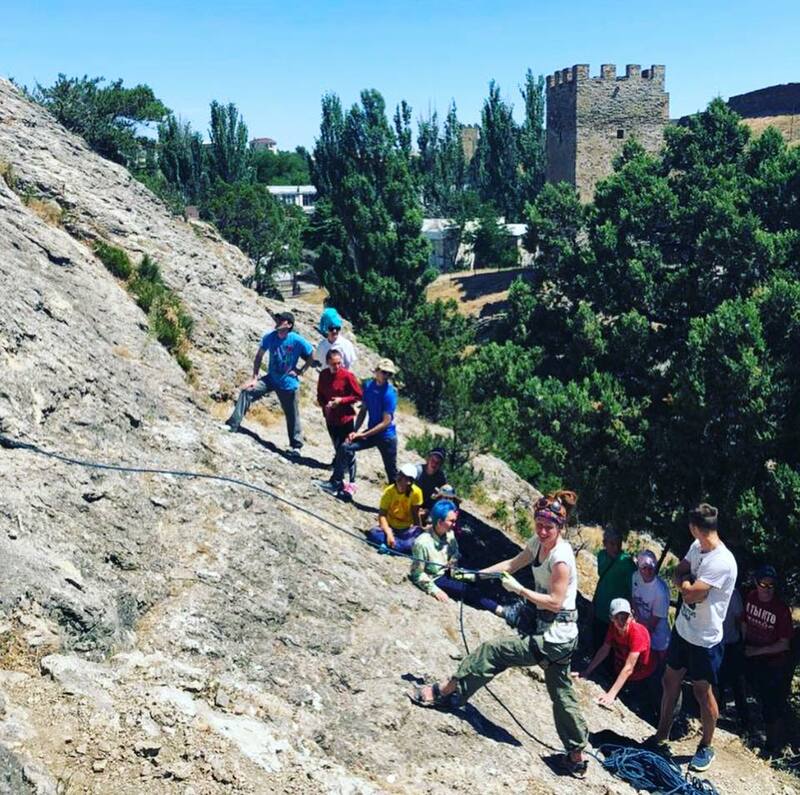 After climbing Kilimanjaro, Everest and Elbrus, we announced a new project, a mountain climbing camp for children with special needs. 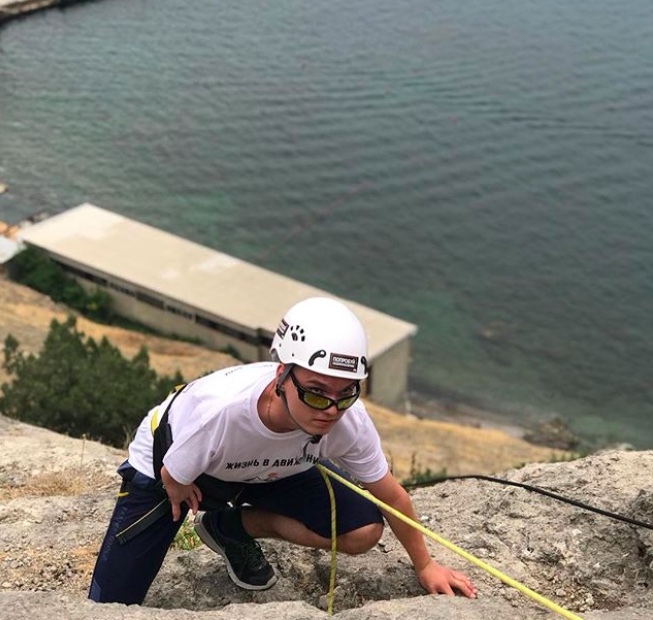 On June 20-28, several disabled children will train and hike on the the mountains of Crimea. The children will learn new safety mechanisms and climbing techniques. We hope this project will prepare the participants for future Life in Motion adventures! Step Up Together! This amazing project was recently featured on one of Russia's most popular television channels NTV. Why are we doing this, for the last 6 years – Mt. Kilimanjaro, Mt. Everest’s Base Camp and now Elbrus? We want to show again and again that all limitations are in our heads and with internal strength people can overcome their fears, push all boundaries and make the impossible - possible. 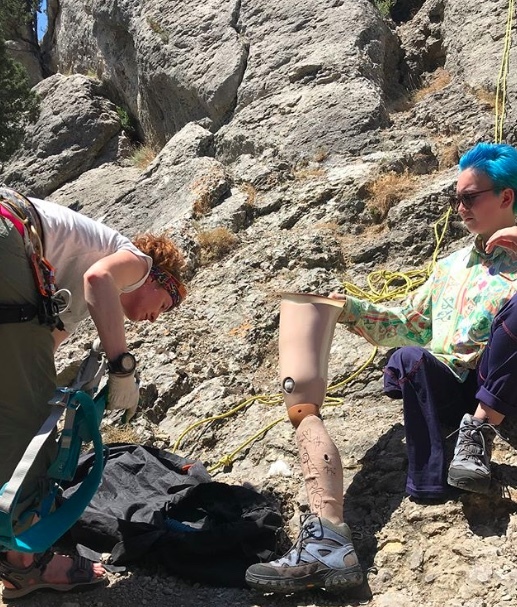 Yes, even climbing the highest mountain on prosthetic legs! I am happy to share some photos and TV stories - even if they are in Russian the video requires no comments. To watch them, please click here and here. Click here to watch our photographer's amazing footage from this journey. 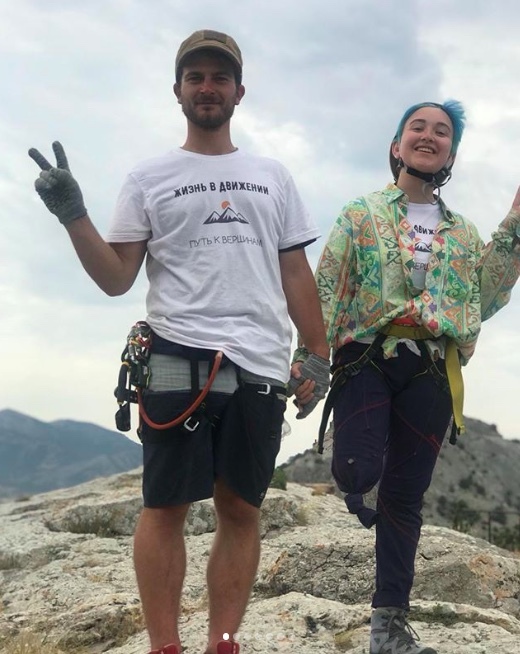 16-year-old Nikolay, 16-year-old Tanya, 17-year-old Zhenya and our group of supporters will hike Mount Everest!! All three teenagers were born with a physical disability and grew up in an orphanage. 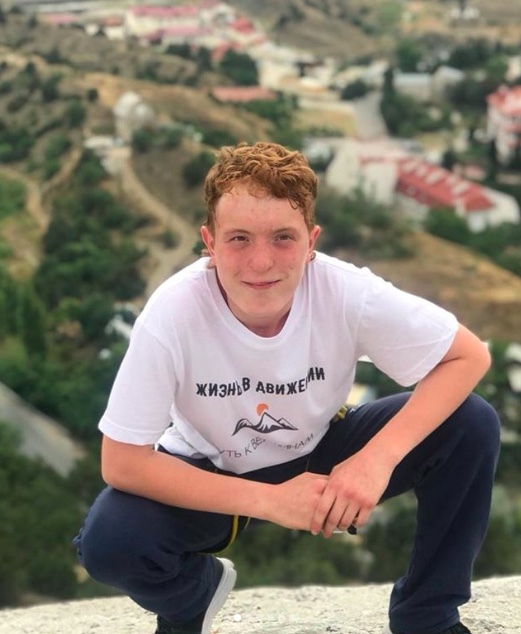 Their brave hike is meant to inspire everyone, as well as to raise funds for orthopedic treatment for orphans in Russia. 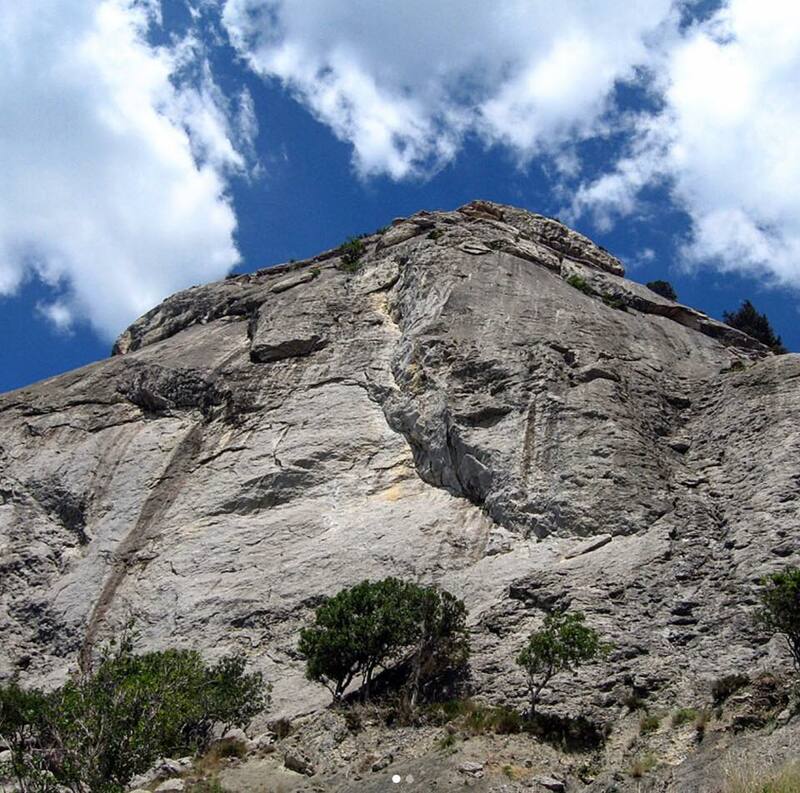 The group will hike to the base camp of the highest mountain in the world - to an altitude of 5150 meters (16,896 ft). We encourage you to support the group's efforts to raise awareness for orphans everywhere and help those in need of orthopedic treatment! Together we can perfectly demonstrate that, regardless of physical limitations, anyone can achieve the impossible!! In June 2014, for the second time, Life in Motion International organized a charity hike to Africa's tallest mountain - Kilimanjaro! We collaborated with several Russian nonprofit organizations in order to raise money for disabled children, and bring the very very idea of charity to the top of Kilimanjaro! 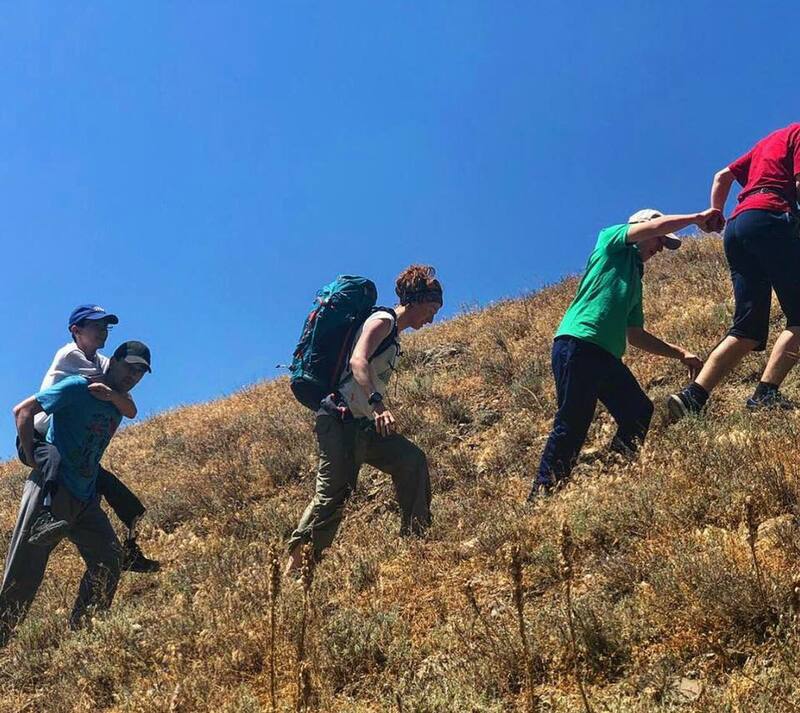 Three young men with disabilities, and several representatives of the participating nonprofits hiked for 5 days and, almost all, made it to the top! In June 2012, Life in Motion organized our first hike to Kilimanjaro! The hike was very successful and raised awareness and funds for children in need.